DIVA DISH! 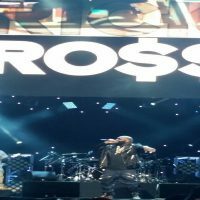 A Slim Rick Ross' Birthday Blowout! DIVA DISH! 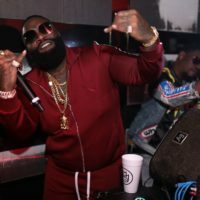 A Slim Rick Ross’ Birthday Blowout! By Dishing Diva | January 29, 2015 | Dish! 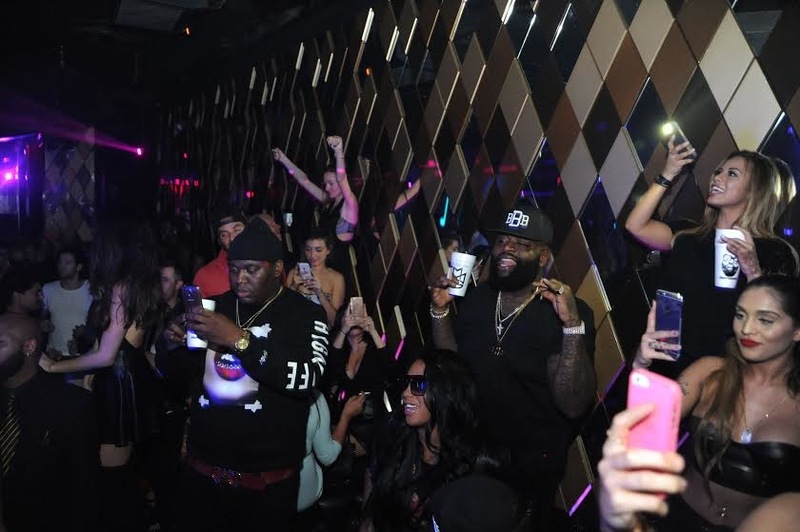 Grammy nominated rapper Rick Ross celebrated his 39th birthday at Wall Miami Tuesday night. 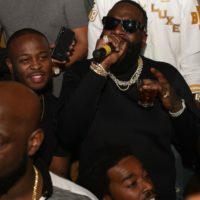 Surrounded by security and friends, including DJ Mr. Mauricio, the Miami native – who’s lost a ton of weight our spies spill – had a VIP table with lots of vodka, champagne and tequila with special-made MMG (Maybach Music Group) cups bearing Ross’ face. And of course, there were a gaggle of girls to share in the action. There was also cake, but we don’t think the newly slim rapper indulged! At 1 a.m. super producer DJ Tiesto arrived to join the birthday boy in the festivities and hopped in the DJ booth for a quick set! Then Ross and Tiesto held court at the Favela Beach party till well after 4 a.m… Could a collab be in the works? BETX ’14: Less of Rick Ross!